1-Time Box (no subscription) + FREE SHIPPING. Always Fresh Ingredients! 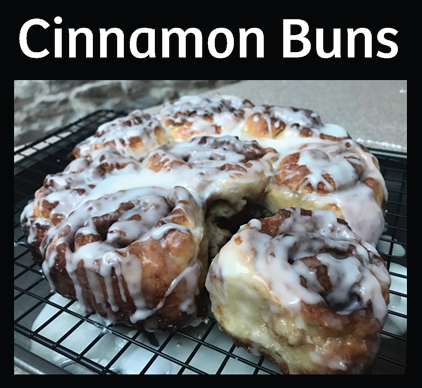 Have your kitchen smelling like a Cinnabon Store! 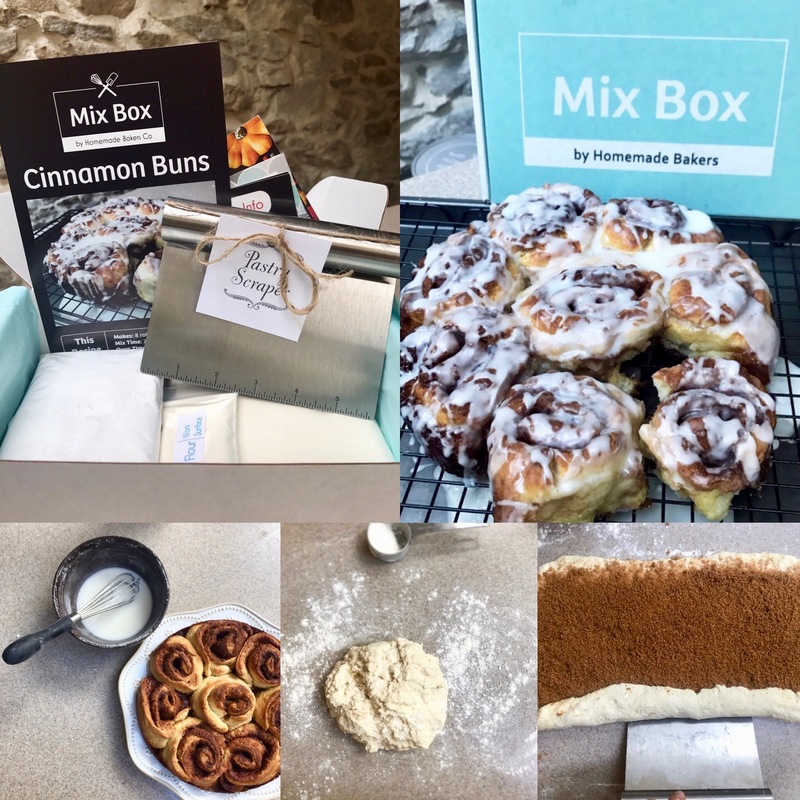 Bake these fast, fun, and sweet cinnamon buns in the comfort of your home.